Another important step was taken by our Serengeti Teacher Environmental Program (STEP). A program was just completed outside of the Serengeti in the Maasai village of Ololosokwan, just east of the Park. 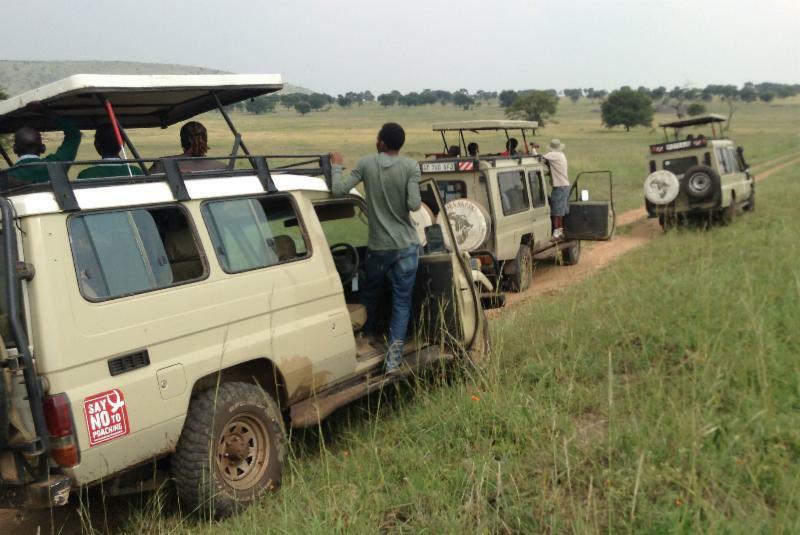 Our team of teachers and coordinators took twelve students and eight local teachers on a safari into the Serengeti National Park on February 14th. It was an eye opening experience for them. The next two days were spent training teachers in the classroom, working on the curriculum that they will continue to use in their schools. Three primary schools and two secondary schools took part. Teachers in these five schools now have training and materials to reach more than 1,800 students each year in a critical area near the Serengeti. 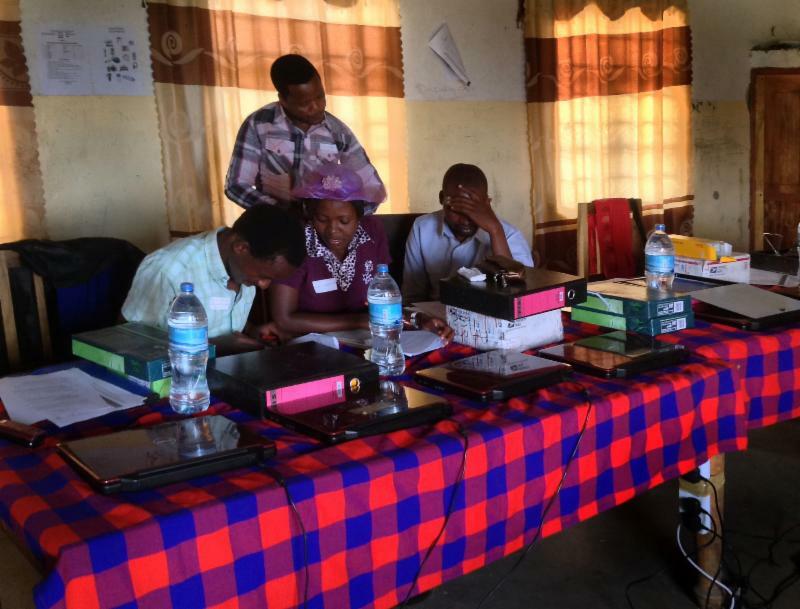 Serengeti Watch partnered with a new Tanzanian NGO,Serengeti Preservation Foundation, to coordinate the logistics, with the full support of the local ministry of education office. This is our second STEP project. The first was a pilot project outside Arusha National park.